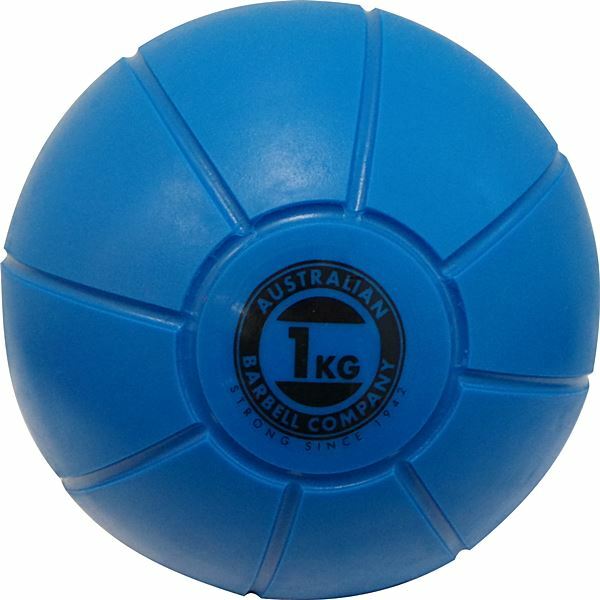 Australian Barbell Company Medicine Ball. 10 kg, Colour Green, Diameter 250 mm. 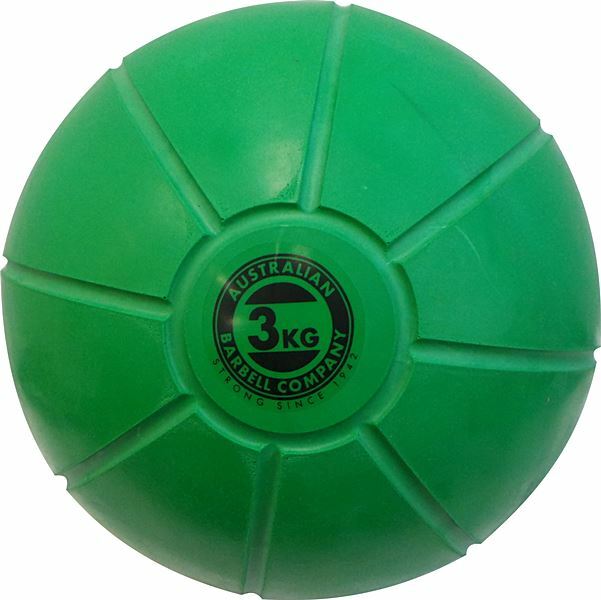 Australian Barbell Company Medicine Ball. Australian made. 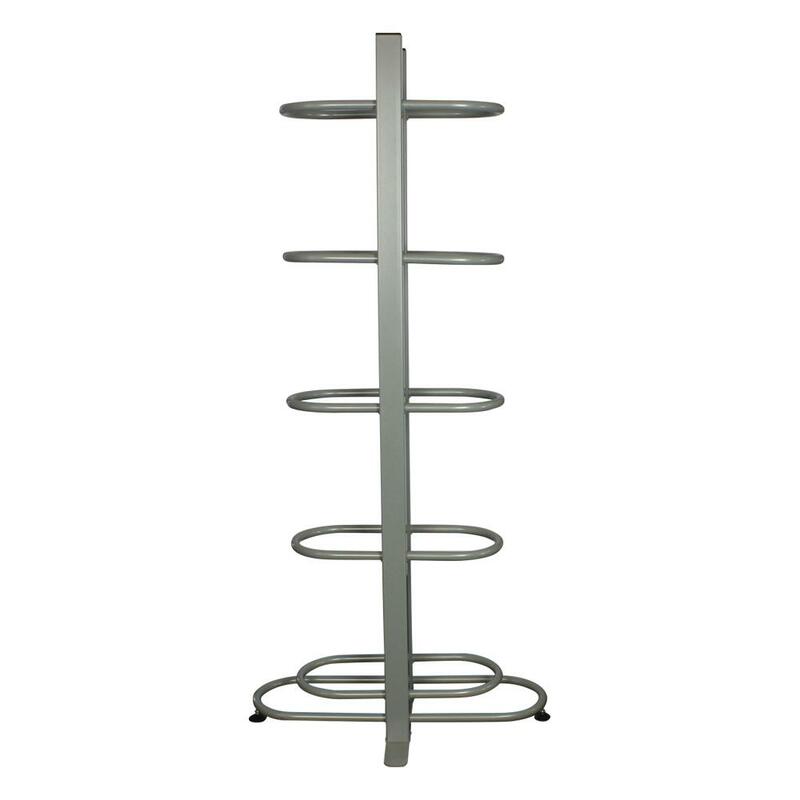 10 kg, Colour Green, Diameter 250 mm. 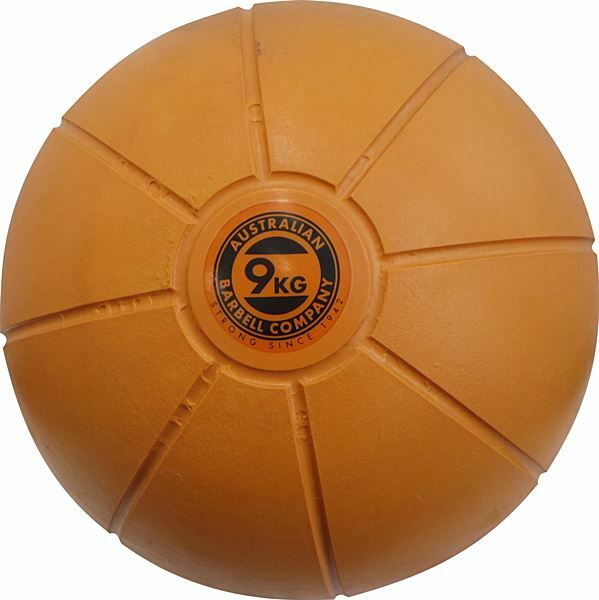 9 kg, Colour Orange, Diameter 250 mm. 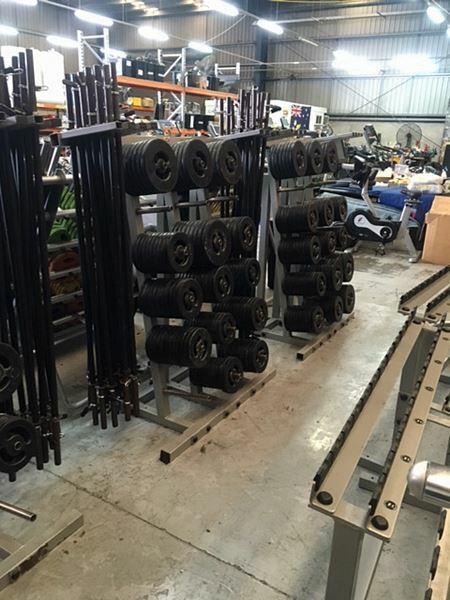 Australian Barbell Company Medicine Ball. Australian made. 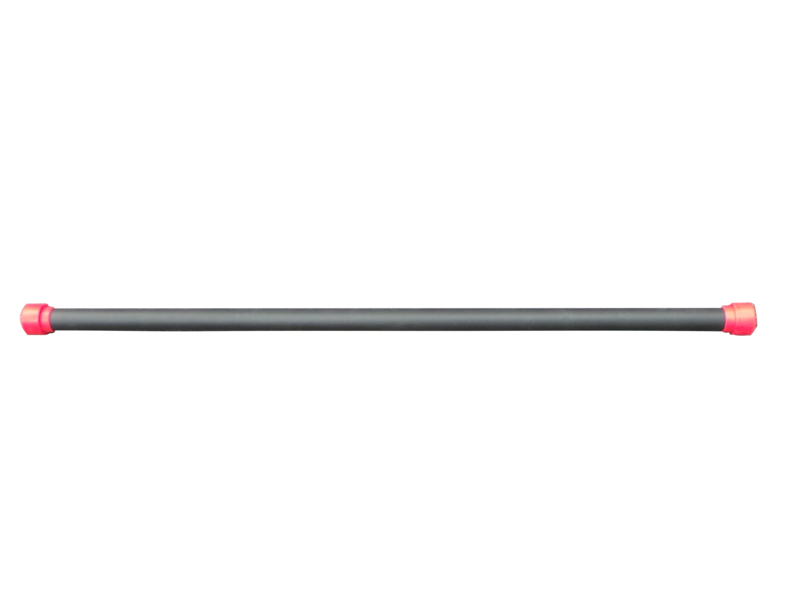 9 kg, Colour Orange, Diameter 250 mm. 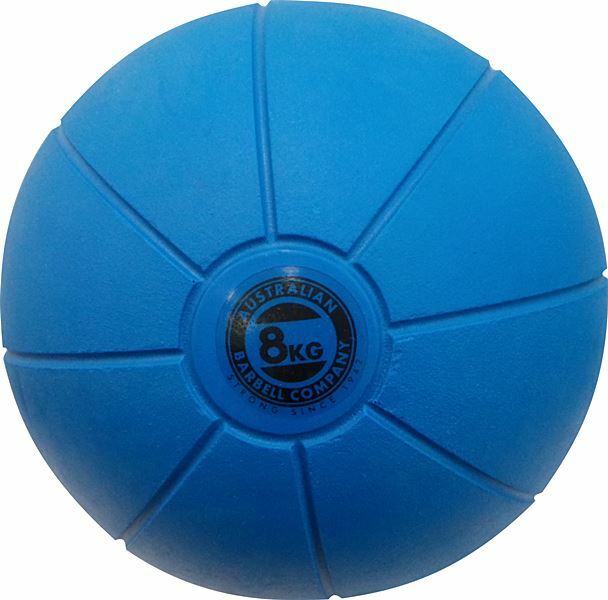 8 kg, Colour Blue, Diameter 250 mm. 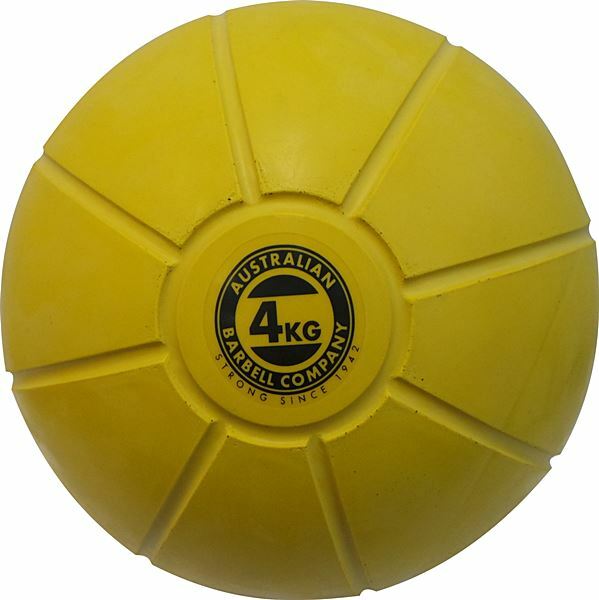 Australian Barbell Company Medicine Ball. Australian made. 8 kg, Colour Blue, Diameter 250 mm. 7 kg, Colour Red, Diameter 250 mm. Australian Barbell Company Medicine Ball. Australian made. 7 kg, Colour Red, Diameter 250 mm. 6 kg, Colour Orange, Diameter 250 mm. 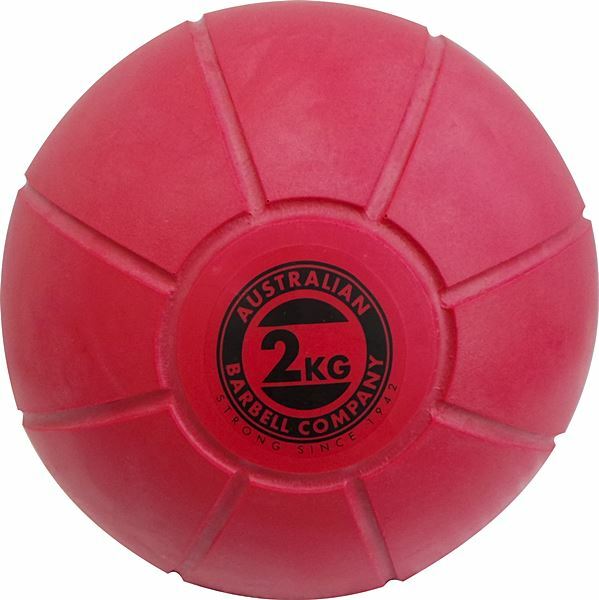 Australian Barbell Company Medicine Ball. Australian made. 6 kg, Colour Orange, Diameter 250 mm. 5 kg, Colour Blue, Diameter 250 mm. 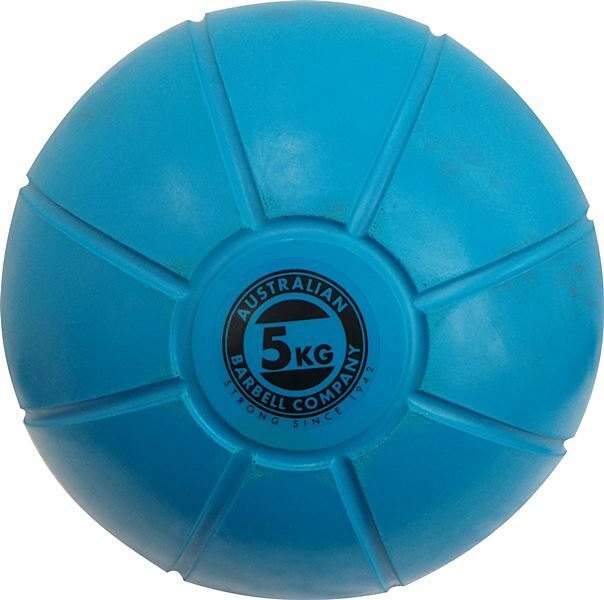 Australian Barbell Company Medicine Ball. Australian made. 5 kg, Colour Blue, Diameter 250 mm. 4 kg, Colour Yellow, Diameter 250 mm. 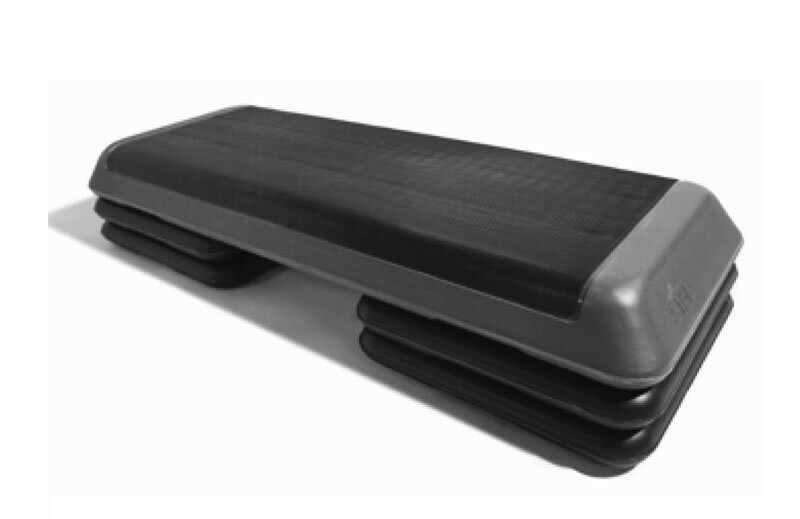 Australian Barbell Company Medicine Ball. Australian made. 4 kg, Colour Yellow, Diameter 250 mm. 3 kg, Colour Green, Diameter 250 mm. Australian Barbell Company Medicine Ball. Australian made. 3 kg, Colour Green, Diameter 250 mm. 2 kg, Colour Red, Diameter 200 mm. 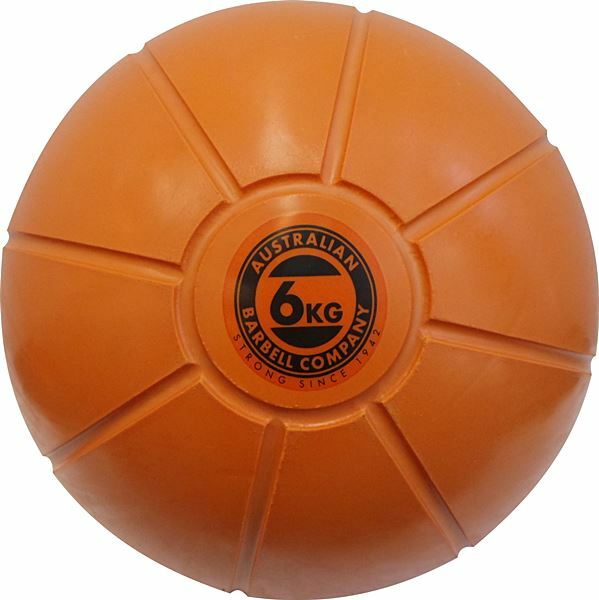 Australian Barbell Company Medicine Ball. Australian made. 2 kg, Colour Red, Diameter 200 mm. 1 kg, Colour Blue, Diameter 195 mm. Australian Barbell Company Medicine Ball. Australian made. 1 kg, Colour Blue, Diameter 195 mm. 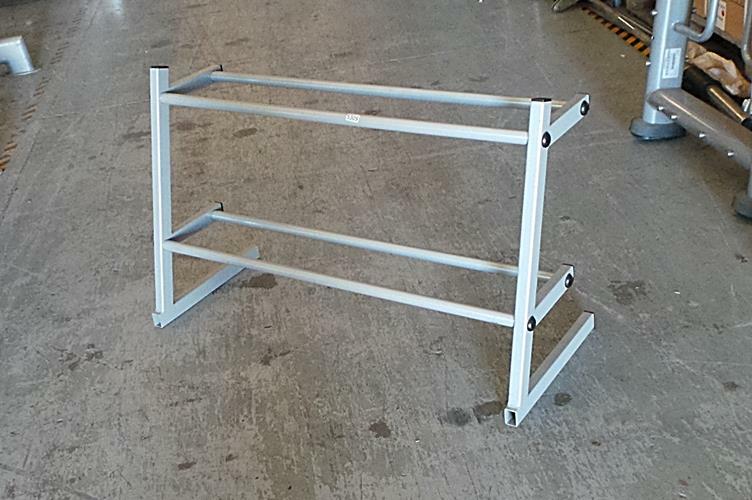 Fits 10 balls. See Video: Click Details. As new. 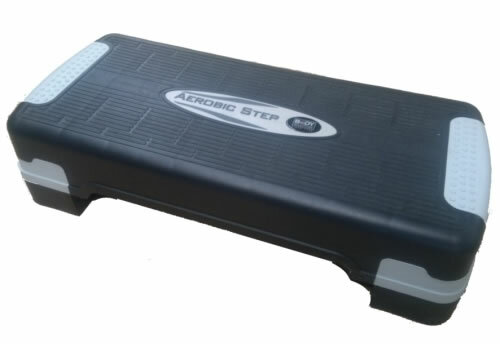 $1950 for ten. 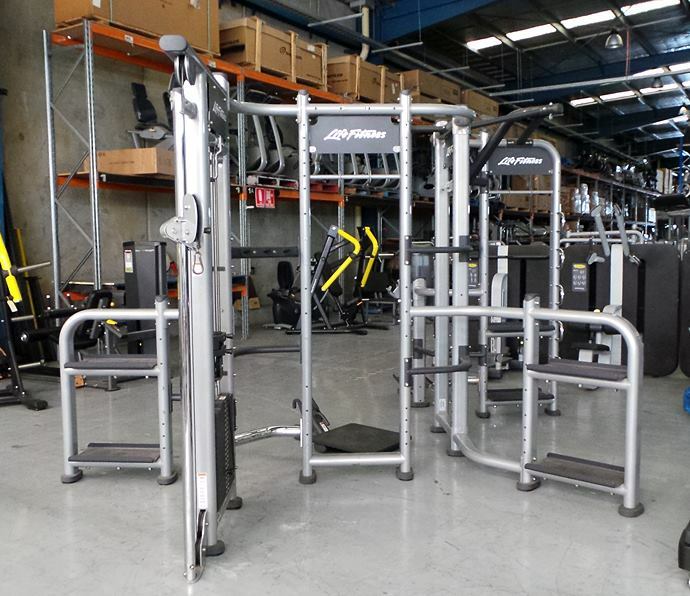 Or $249 each. 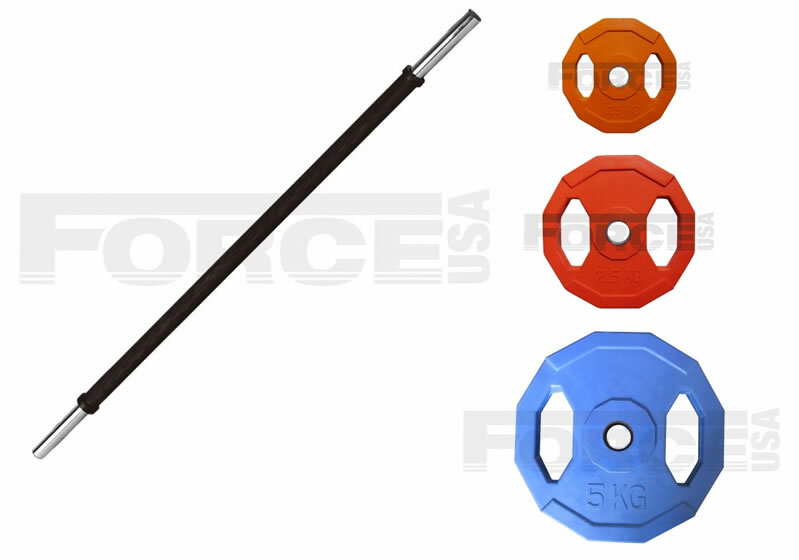 Pump Kit Set includes 2 x 1.25kg 2 x 2.5kg 2 x 5kg weight plates barbell and spring collars Available in black or red.